Digital X-rays - Midlands Pediatric Dentistry - Dr. Robert Shoun, D.M.D. 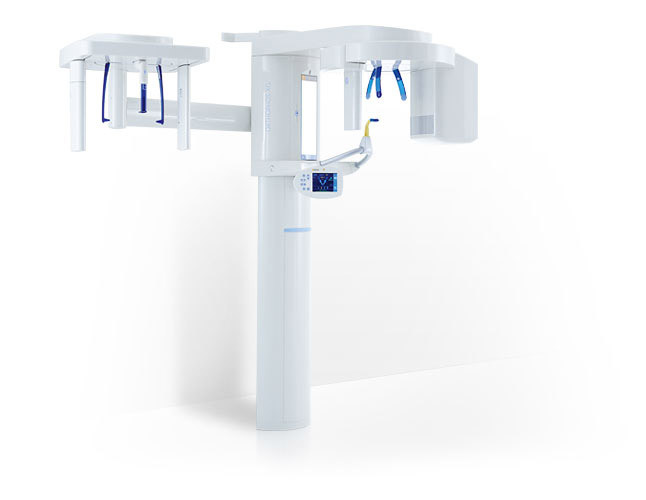 Our Digital Radiography system gives your child the ability to take x-rays with far less exposure. Digital x-rays use 5 times less radiation than regular x-rays. We recognize your child’s safety as part of our commitment to your care. Dr. Shoun adheres to the American Academy of Pediatric Dentistry’s guidelines for prescribing dental radiographs (x-rays) based upon patient age and dental developmental stage. Radiographs are taken only when there is an expectation that the diagnostic yield will affect patient care.